The time is approaching where we stack up our TBR’s because it is almost summer! Which means more time spent on reading which is good, because there are a lot of books you probably need to get to. To add a few more, here are four new, summer releases you should read this summer. 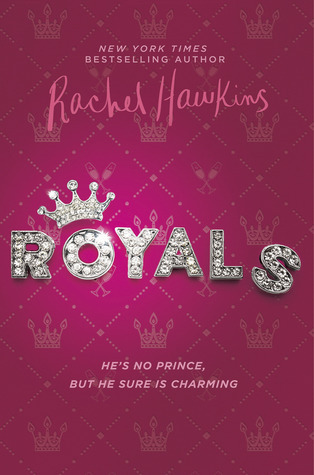 Royals is a book that follows Daisy, whose older sister is engaged to the Crown Prince of Scotland, and she is suddenly thrust into a spotlight, forced to become the regal and proper girl someone part of the royal family should be. While she is taking lessons to become “princess like”, the prince’s younger brother Miles brings Daisy along for adventures of trouble and mischief. 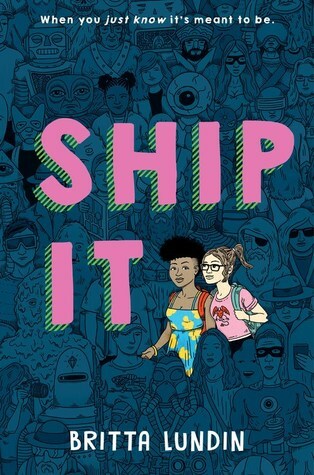 This books sounds like so much fun and gives me some serious vibes from The Selection, a book series I love, so I am looking forward to reading this book. This book has already come out (May 1st) so make sure you pick it up! Claire is a sixteen-year-old girl who is obsessed with Demon Heart, a popular TV show which she writes fanfic of. One day her path collides with Forest, an actor on Demon Heart, at her local Comic-Con, which is a dream come true for her. That is until Forest laughs off Claire’s idea that his character is gay, which is how she wrote him in her ever-so-popular fan-fic. Forest’s mistake suddenly goes viral and Claire is hired to join the cast for the rest of their tour. This seems like a whirlwind of romance and fun and I cannot wait to pick it up. It is always nice reading a book where the main character is obsessed with a TV show or book or movie, and is also a writer because it allows me to relate that much more to them. Again, this book has already come out so make sure you check it out. Twinkle is an aspiring filmmaker with stories to tell, and one day a boy named Sahil approaches her, offering her the chance to direct a film for the Summer Festival, which is basically her dream come true. It also means she will get to become closer to Sahil’s brother, Neil, Twinkle’s long time crush. But what happens when things get turned and she starts falling for Sahil? 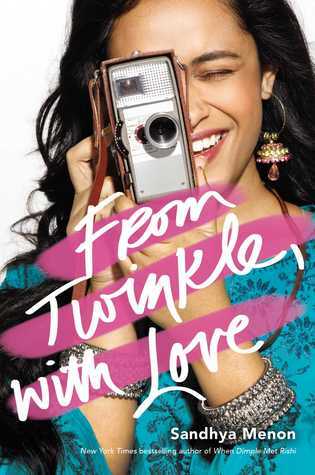 This seems like a cute and awkward contemporary, much like Menon’s other book, When Dimple Met Rishi, and I just cannot wait to get my hands on this book on May 22nd. Save the Date follows Charlie, whose family is coming together for her older sister’s wedding. It has been years since her family has all been under the same roof and Charlie is thrilled, determined to make this the best weekend ever. But of course it can never be that, and even when the weekend has barely begun, it is already shaping up to be a complete disaster. I absolutely adore all of Matson’s books. They are bundles of adventure and fun that I have a blast flipping through. I am so excited for this book to be released and in my hands on June 5th! Great post! I’ve really been looking forward to reading Save the Date and From Twinkle, With Love! 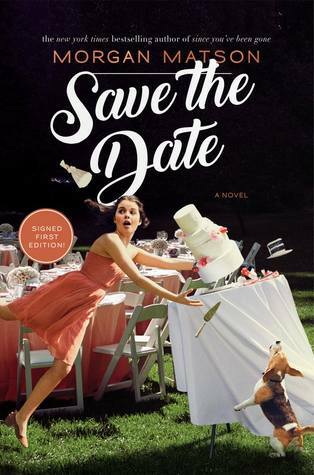 I love Morgan Matson’s books and I’m excited to read Save the Date. Great post!